As we get near the end of our first season of At Wits End, Bob, Jason, Michael and Jesse go on a crazy ride through odd languages, sensitivity training, and once again into the world of Disney. A very funny episode as the guys do everything they can to make each other laugh — and hopefully you as well. 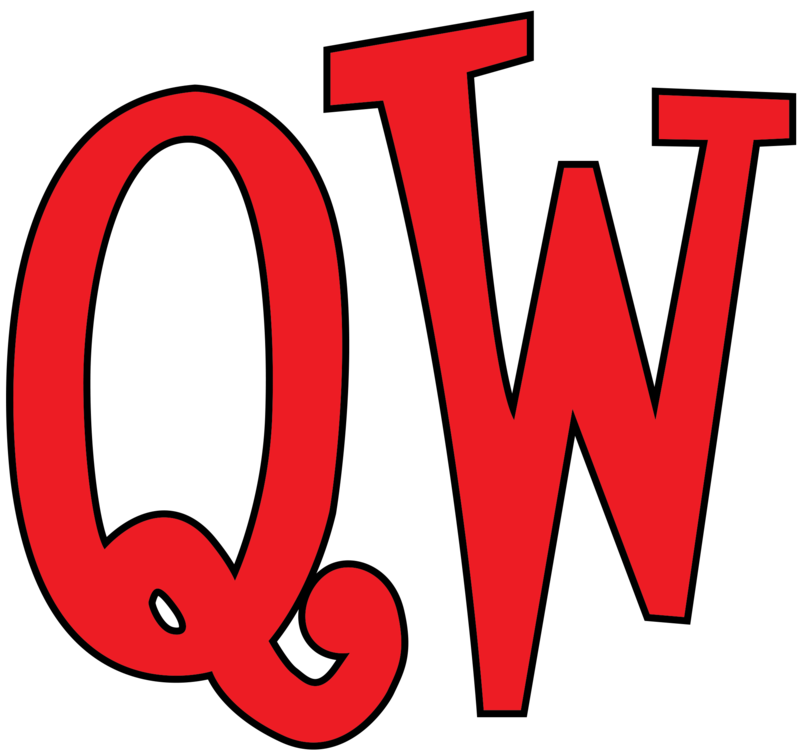 Quick Wits performs every Saturday Night in Midvale, Utah and you can check them out at qwcomedy.com. Stick around after a show and be a part of the podcast!